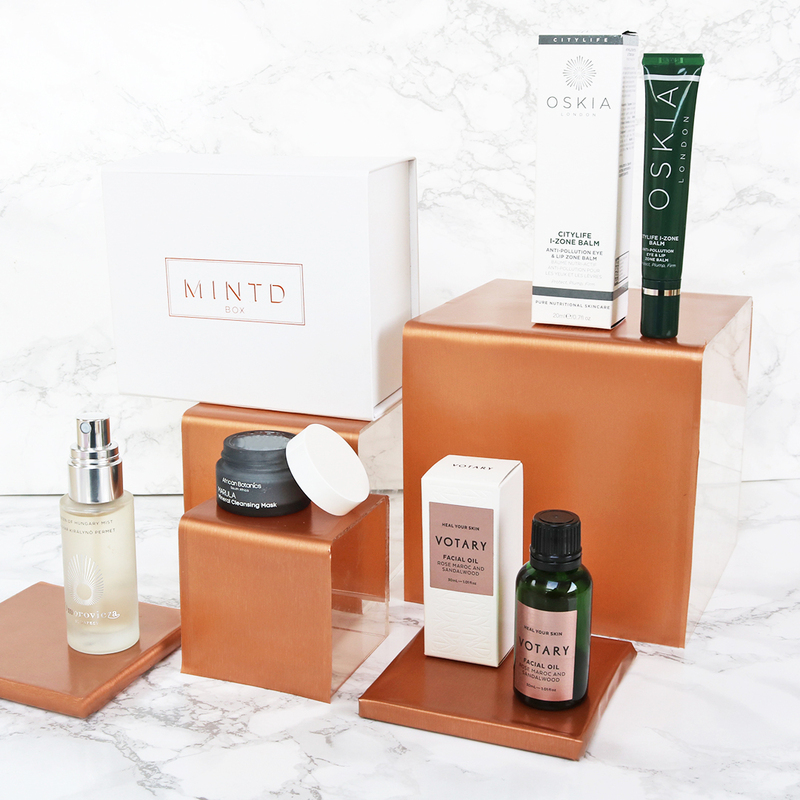 Deeply cleanse, detoxify, and hydrate your skin with our personal Mini Facial. 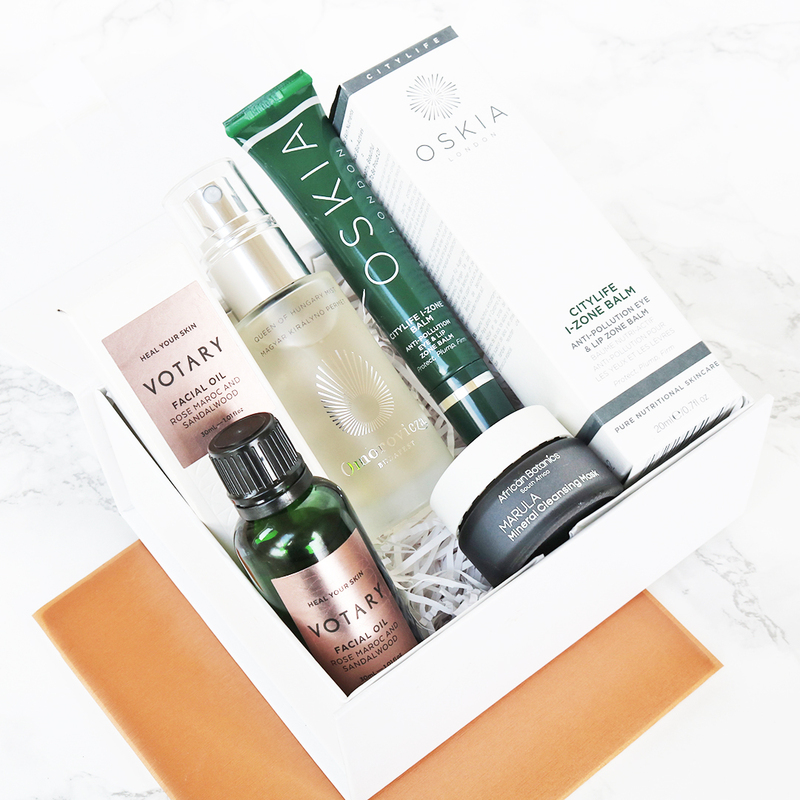 This box is packed with daily essentials to leave your skin feeling revitalised, protected and radiant. Boasting of a decongestant and anti-inflammatory clay mask with essential minerals, unique botanicals and antioxidant omega-rich properties. 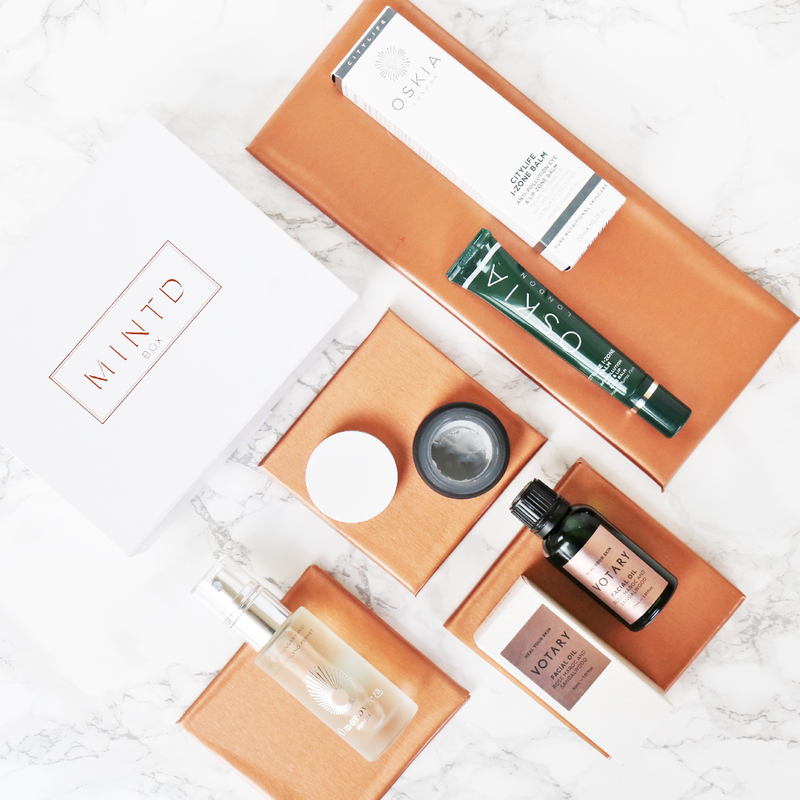 Moisturising and protective Lip & Eye Balm enriched with avocado oil, Vitamins A, C and E. A refreshing rose- scented facial mist to purify and hydrate and a nourishing oil with key notes of rose maroc and sandalwood to provide an aroma-therapeutic lift.